Discussions Magazine Music Blog: ETERNAL OATH/Ghostlands: New album available now! Watch the "Tears Of Faith" video! 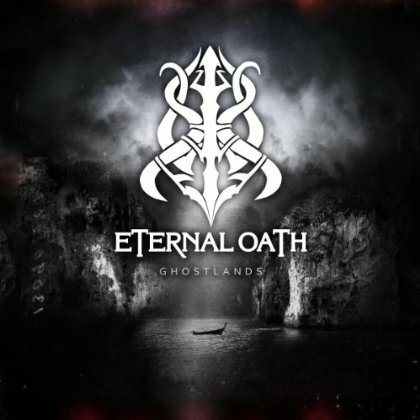 ETERNAL OATH/Ghostlands: New album available now! Watch the "Tears Of Faith" video! 2013 release, the fifth album from the Swedish Gothic/Melodic Death Metal band and their first in four years. Ghostlands finds the band expanding upon the sound of the critically acclaimed release Righteous. The album was recorded with producer Jocke Skog at Sunmountain Facilities, which has been used by acts such as Scarpoint and Construcdead. With Ghostlands, Eternal Oath take their sound to a new level. Gothic/Melodic Death Metal has never sounded so melancholic.